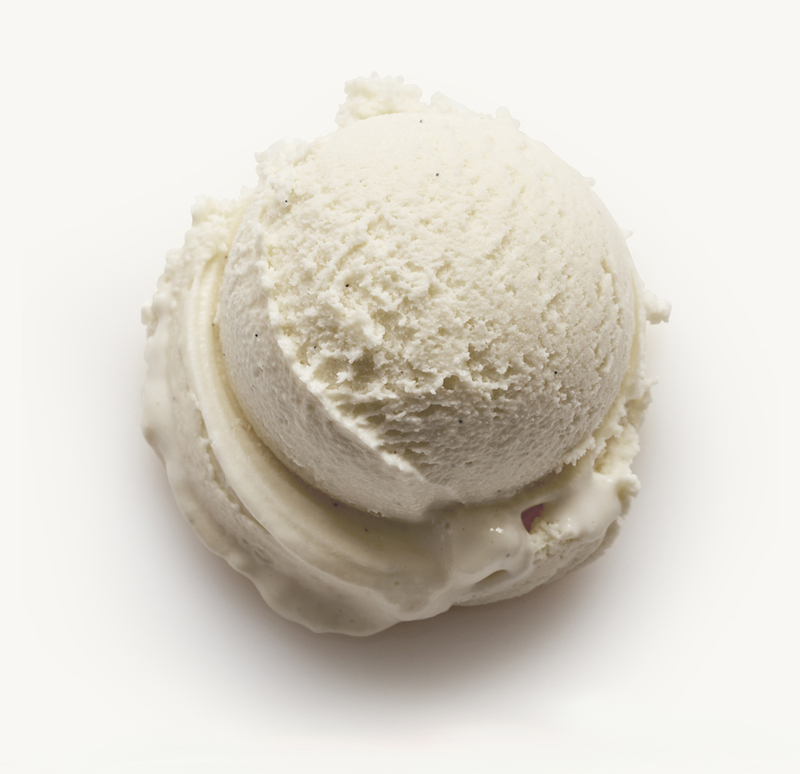 Bourbon vanilla beans from Madagascar are the source of the complex and buttery, true vanilla flavor in Nancy’s Bourbon Vanilla Bean Gelato. 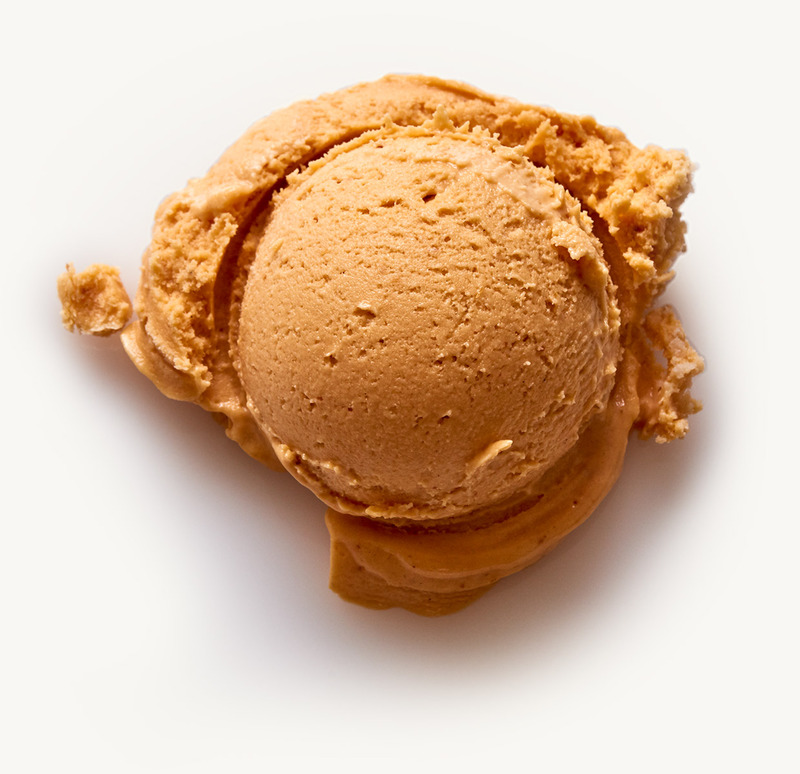 This gelato starts with the freshest milk and cream, together with pure cane sugar, to create a perfect, creamy foundation for the full, rich vanilla essence to shine through. 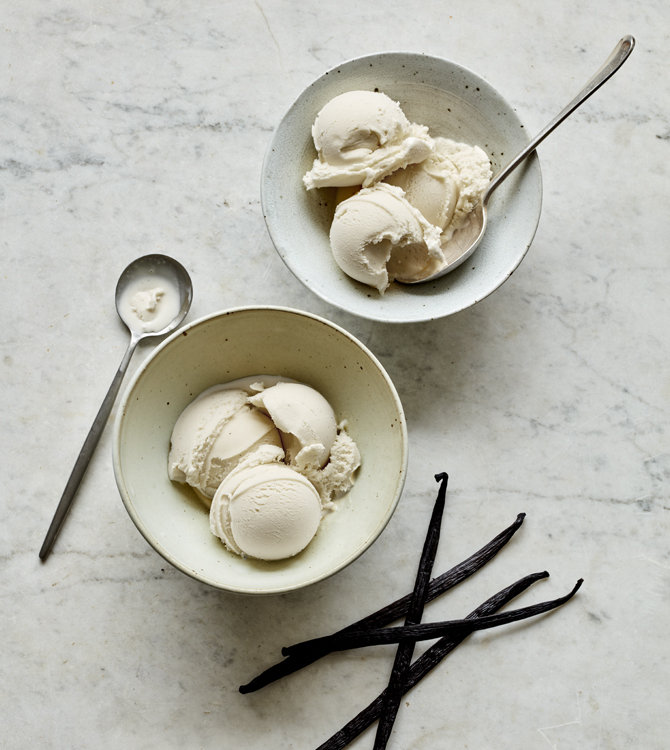 It is simply the most authentic, natural vanilla flavor to be found in a pint. 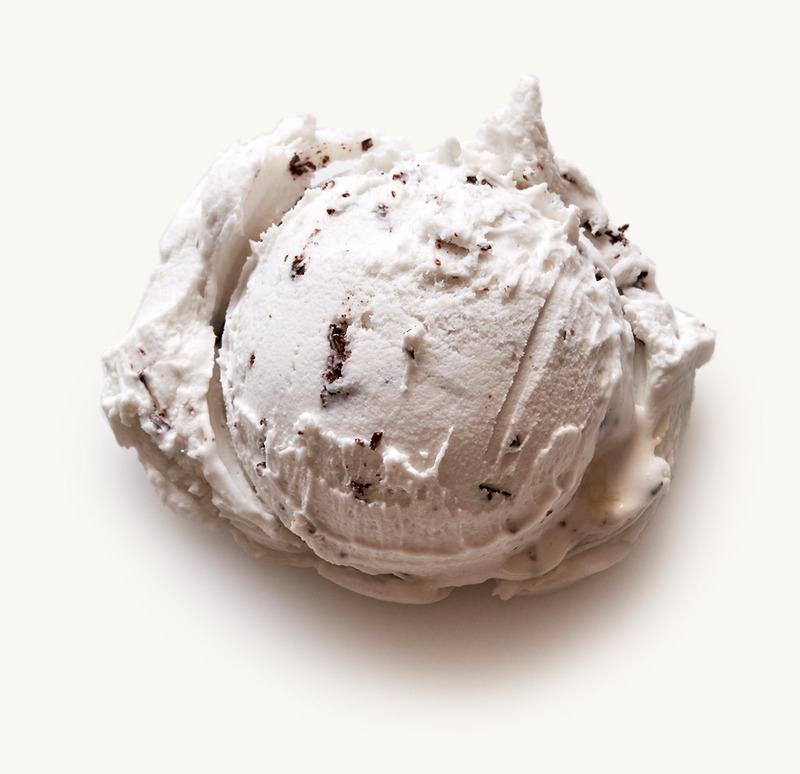 Nancy’s unconventional take on stracciatella (Italy’s chocolate chip), starts with fresh, rich coconut cream. 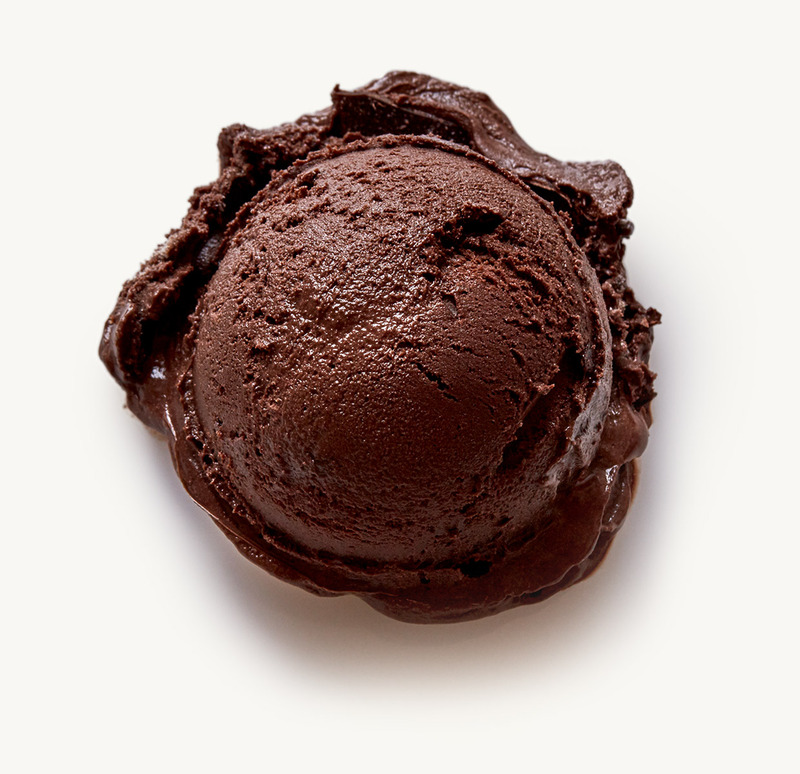 This unbelievably creamy sorbetto is enhanced by lacy ribbons of the finest bittersweet chocolate strands, created by delicately drizzling in warm Valrhona chocolate as it freezes. 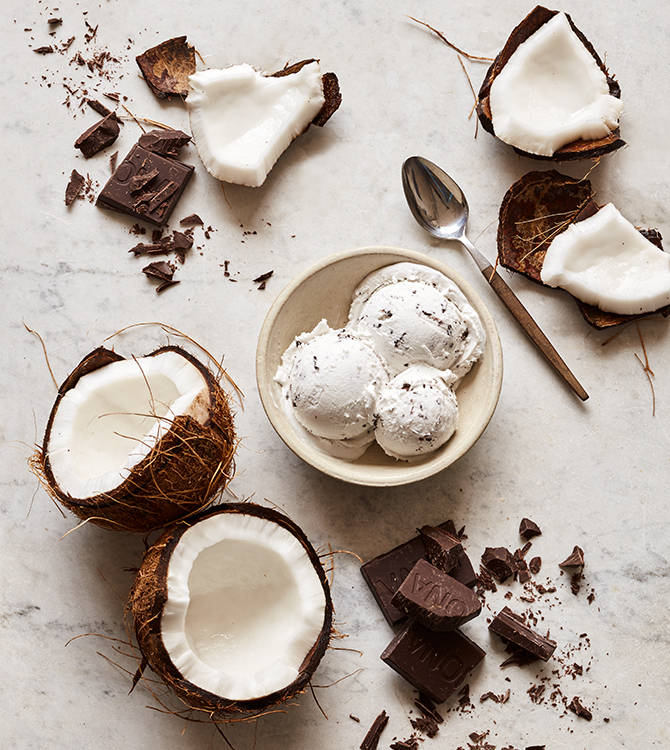 You won’t believe that it’s egg-free, dairy-free and 100% vegan. 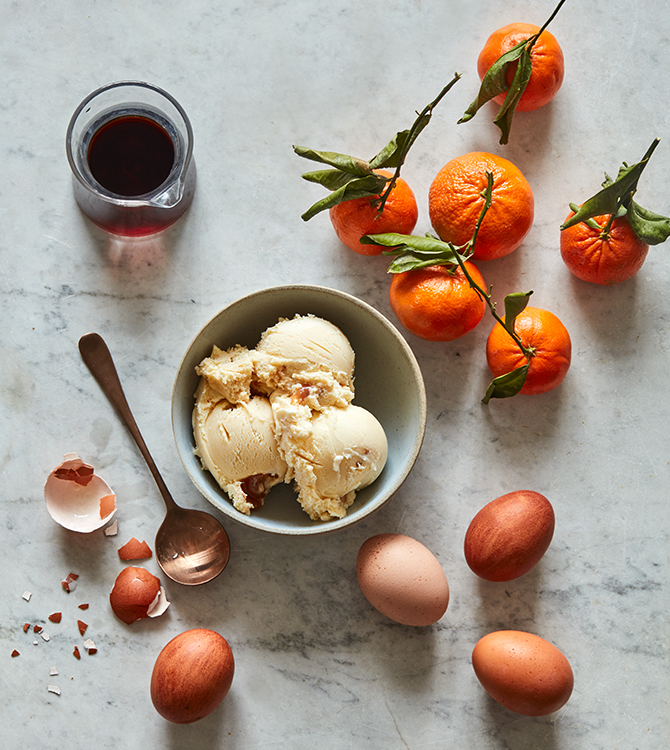 With this unique gelato flavor, Nancy transforms and transcends one of Italy’s favorite desserts – zabaglione, a traditional Italian egg custard, sweetened with pure cane sugar and flavored with Marsala wine. 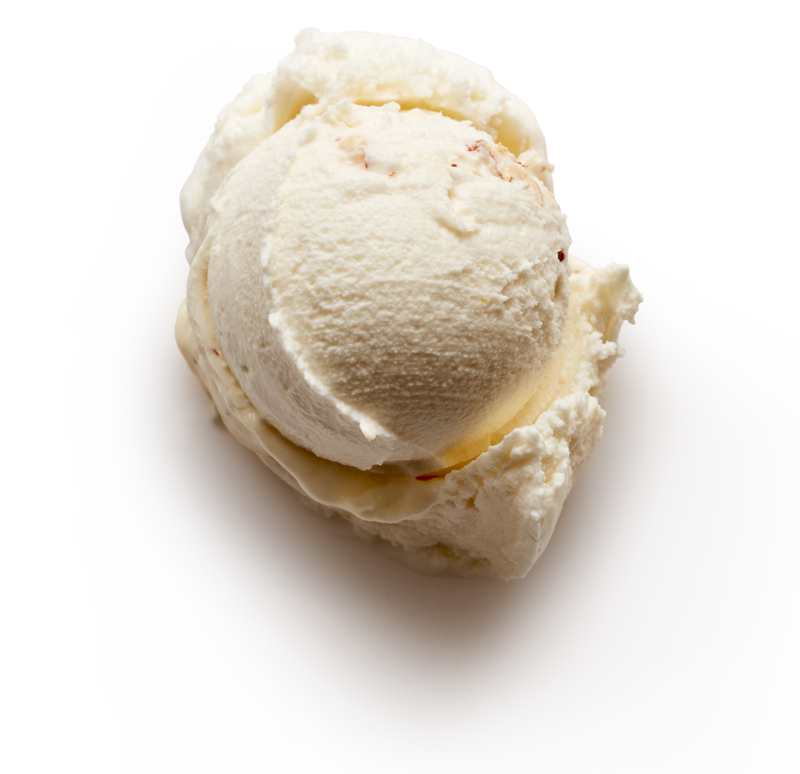 Her frozen version of this classic is highlighted with a tangy citrus caramel swirl, creating a contemporary yet timeless flavor. 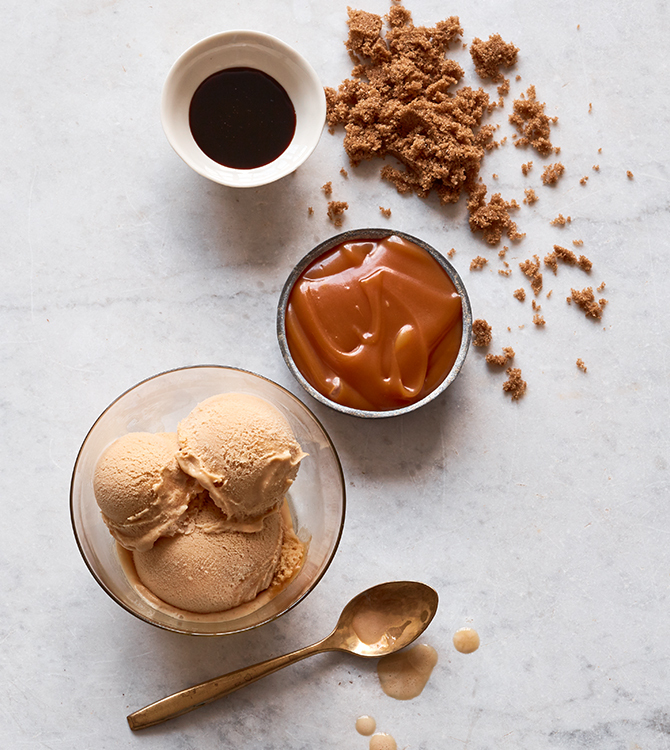 This buttery and smoky gelato is crafted in the spirit of Nancy’s beloved and celebrated Budino (Italian butterscotch pudding), created for her famed Mozza restaurants. 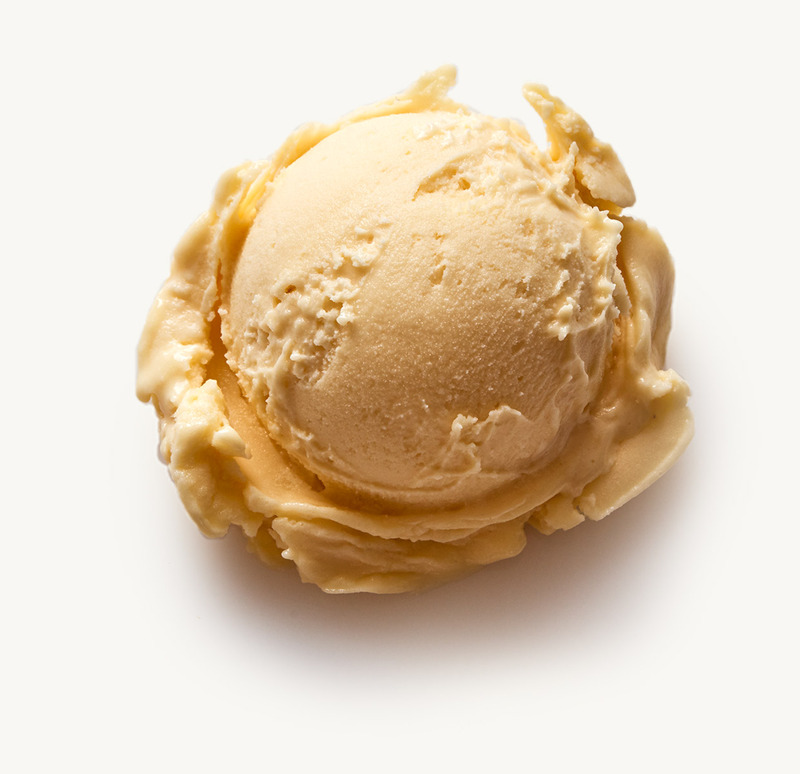 Our Butterscotch Budino gelato is unbelievably decadent and swirled with sumptuous caramel infused with Mediterranean sea salt and just a hint of rosemary. 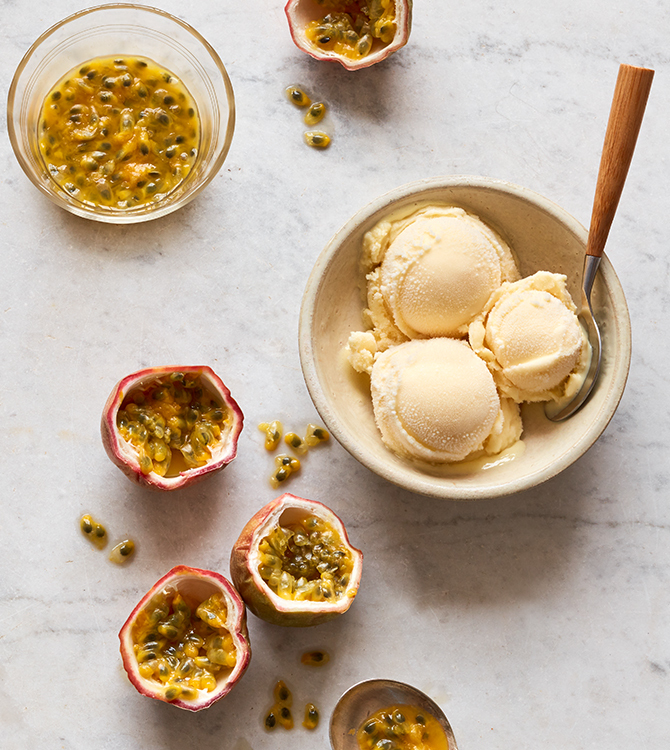 Simple, but simply delicious, this tangy gelato is as tempting and refreshing as summer. 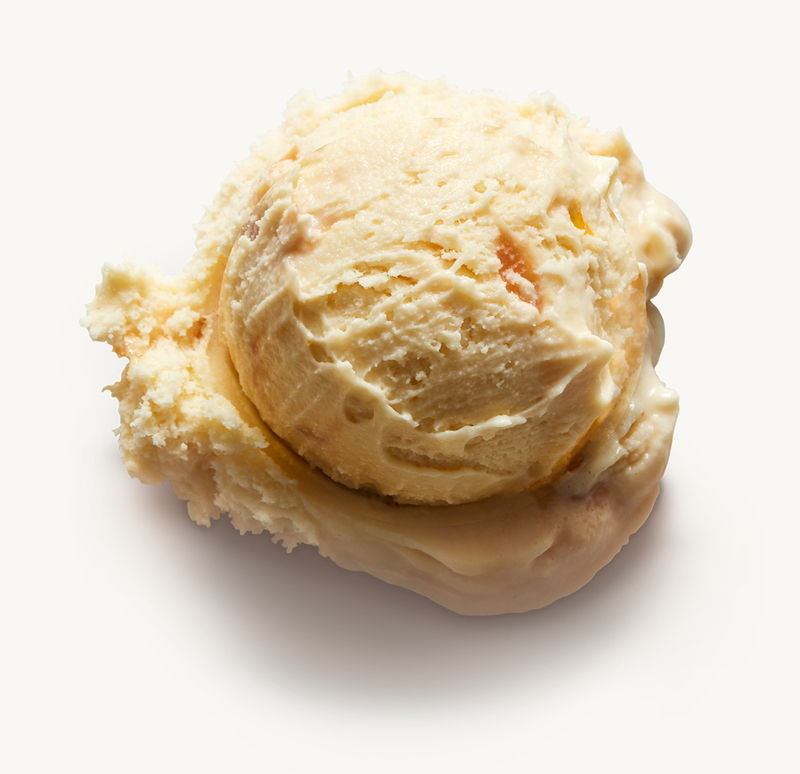 Surprisingly rich and creamy while still tart and sweet, it is a spoonful of sunshine. 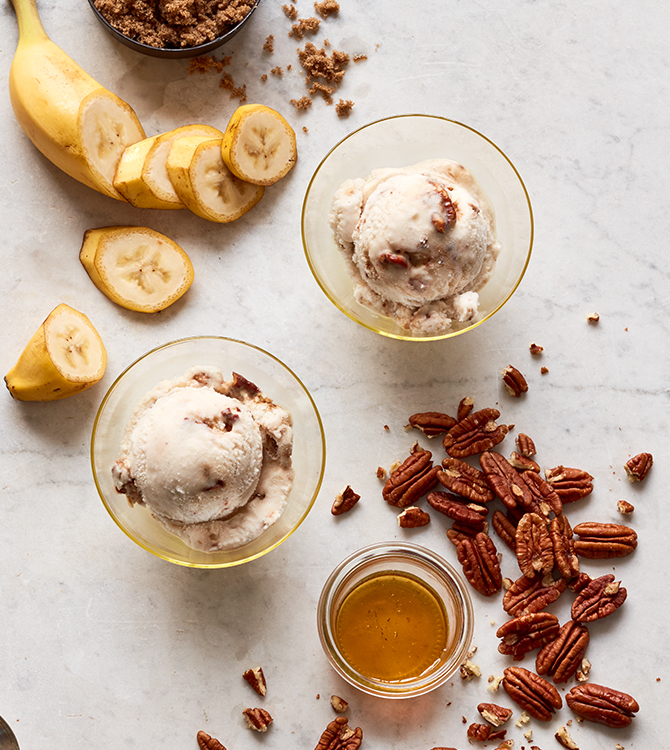 Slow-roasted, caramelized bananas are artfully paired with a hint of smoky bourbon, just subtle enough for all ages to enjoy. 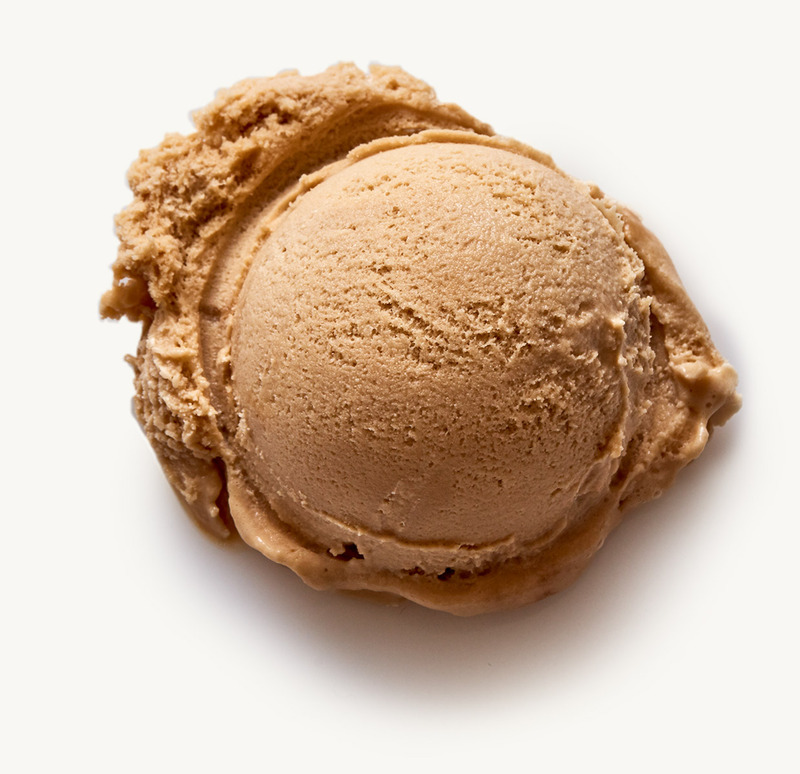 Loads of delicious New Orleans-style pecan pralines bring a lively, sugary crunch to the rich smoothness of this scrumptious gelato. 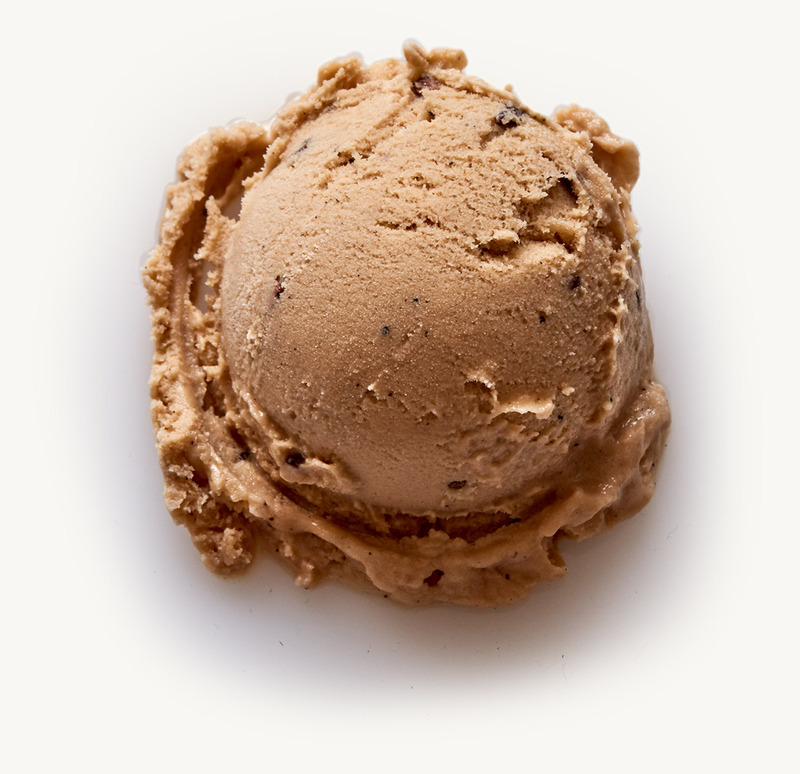 This sorbetto is artfully balanced with bold, dark chocolate, exotic, spicy rum and renowned Valrhona chocolate chips. 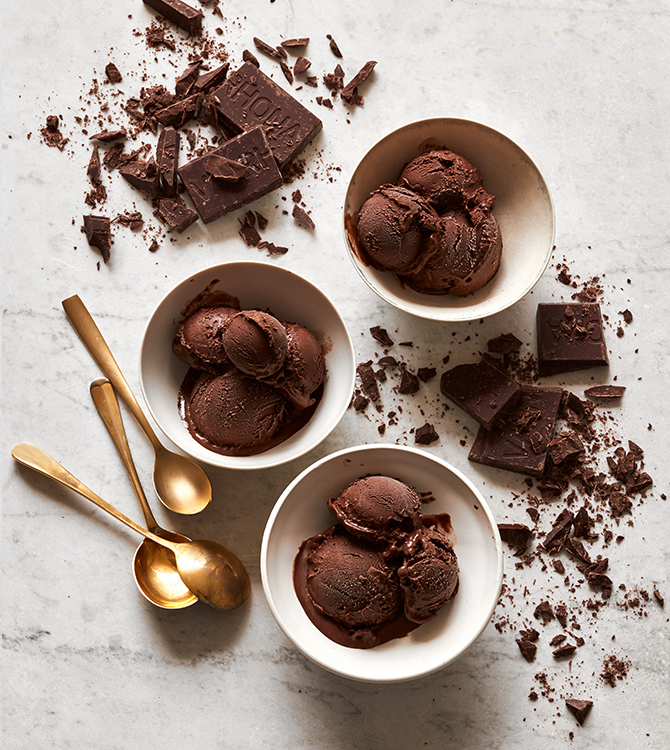 A dark, rich and silky Italian delight, it is also free of all dairy and eggs and completely vegan. 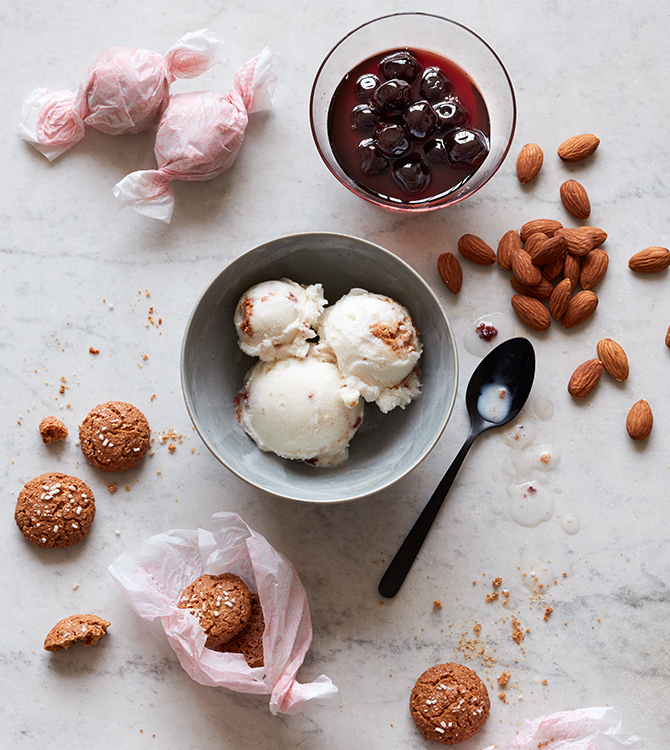 This scrumptious gelato combines two Italian favorites – dark and sweet, yet slightly tart Amarena cherries and traditional crisp and chewy Amaretti macaroons. 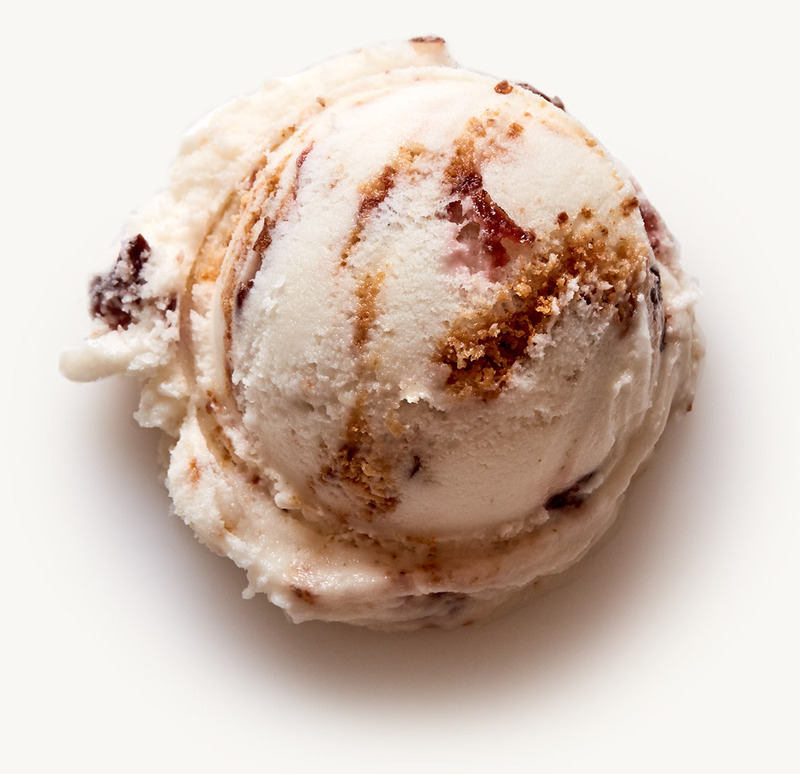 The combination of the quintessentially Italian cherry pieces and the crunch of rich almond cookies surrounded by premium cherry gelato is destined to be a classic. 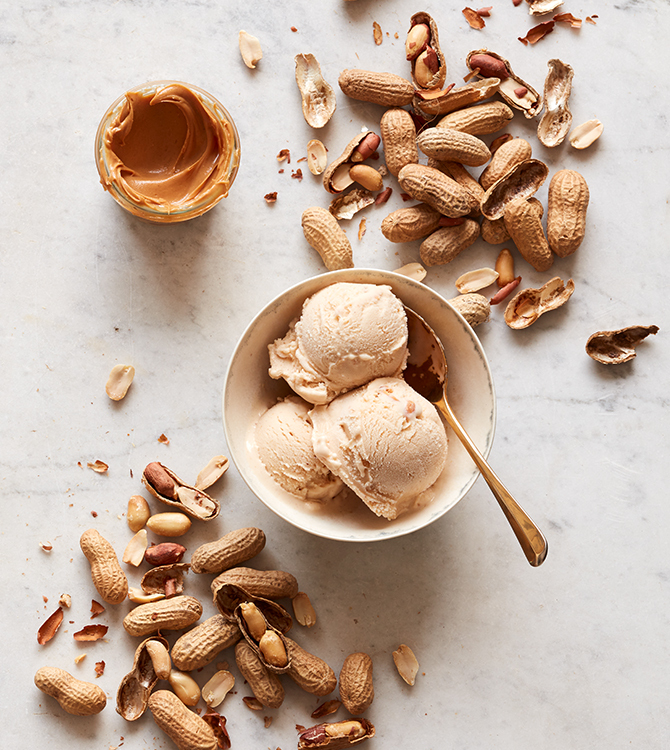 Heaps of salted and roasted peanuts bring a snappy crunch to this velvety gelato and make it one of everyone’s favorites. 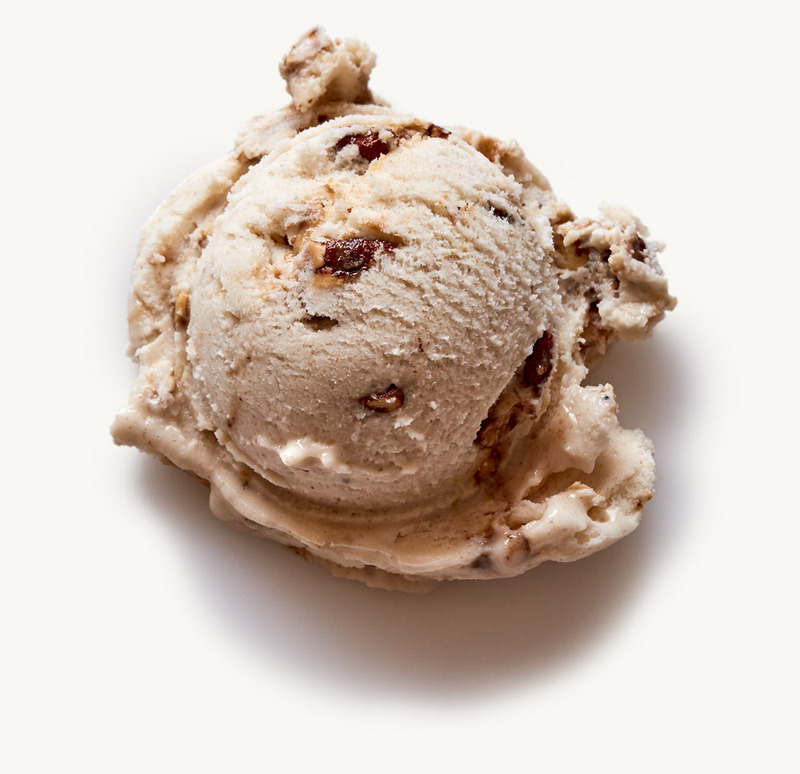 Nancy’s sweet and salty take on this classic flavor is irresistible. 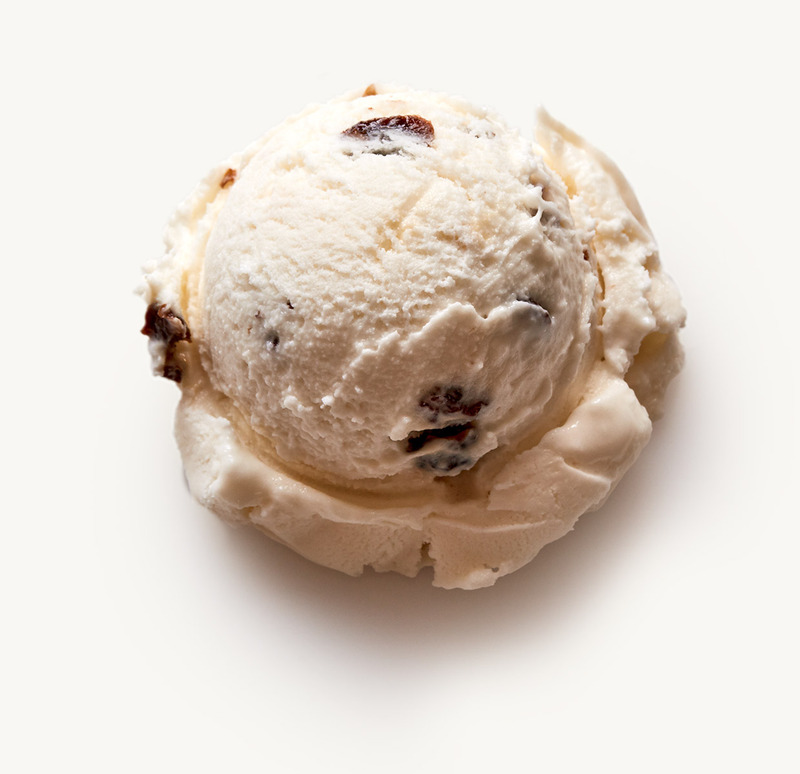 Subtly rum-infused gelato is enhanced by chewy bursts of rum-soaked raisins for Nancy’s version of this classic flavor. 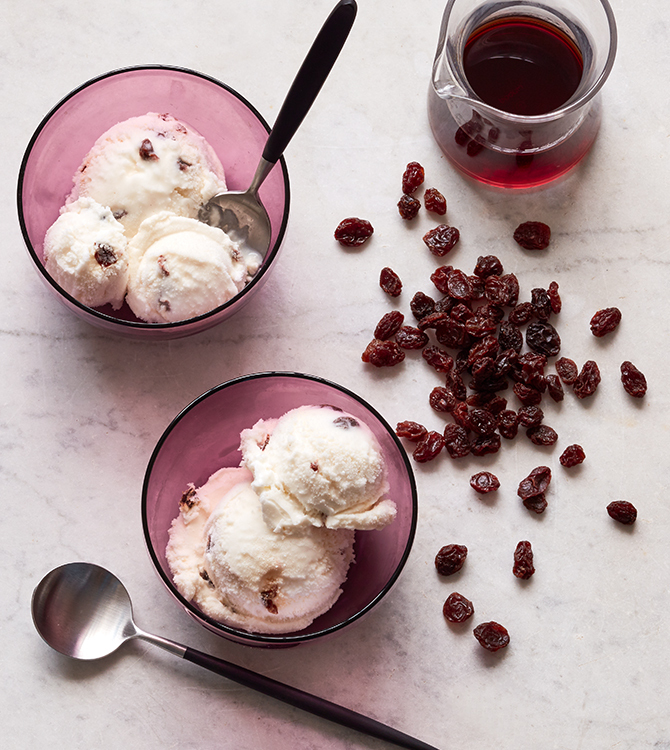 The sweet molasses notes of the rum harmonize with the tangy bite of the rummy raisins to make an old favorite an instant new favorite. 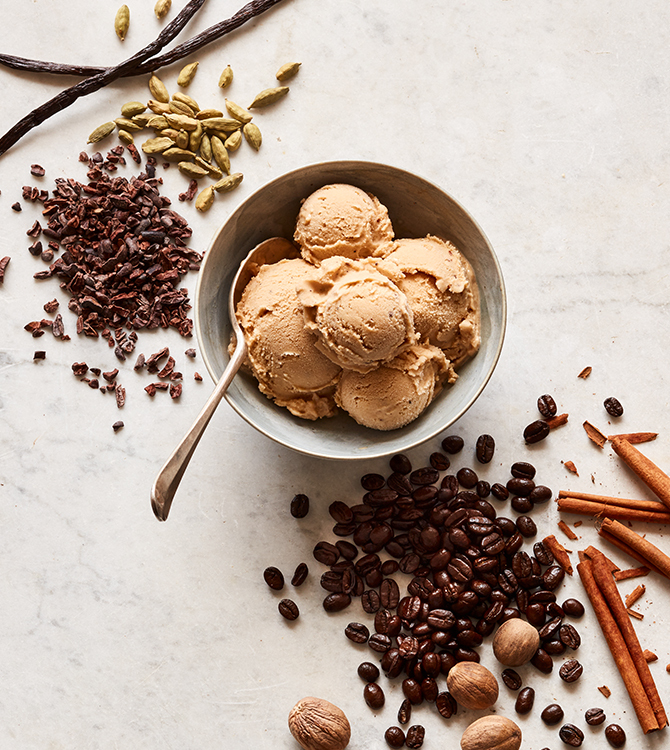 A bold, complex and unique flavor featuring Stumptown Coffee Roasters’ signature Cold Brew, handcrafted by steeping freshly roasted coffee in room temperature water for over 12 hours. 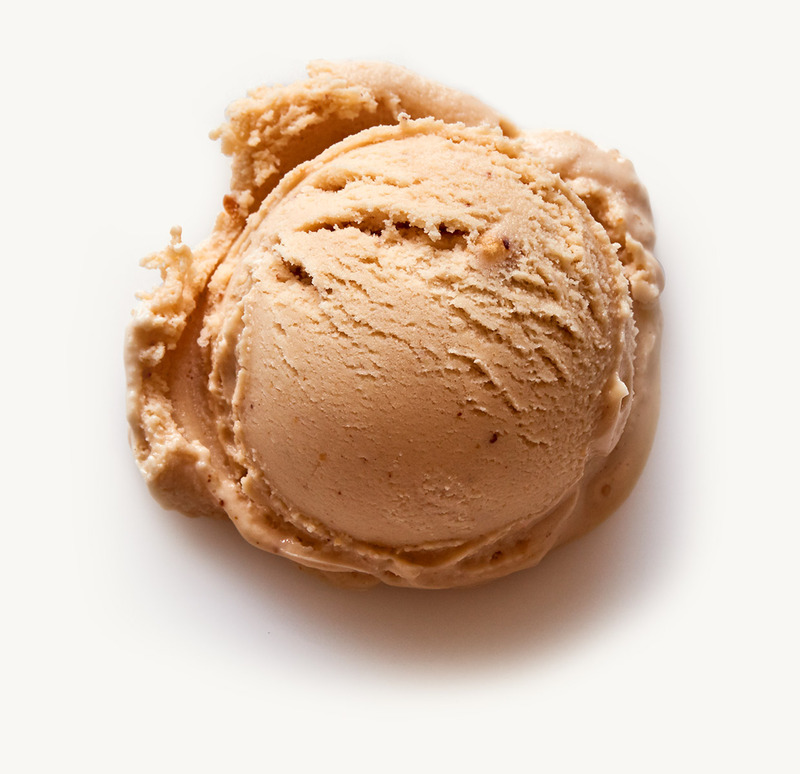 Nancy transcends a simple coffee flavor by highlighting this gelato with aromatic, hand-selected spices, including cinnamon, nutmeg and cardamom. 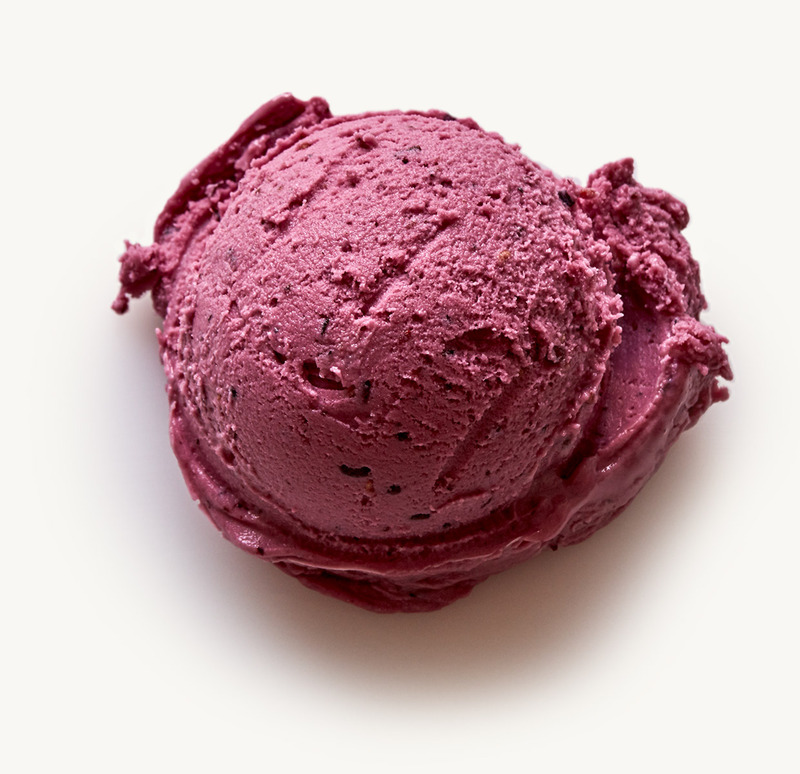 Frutti di Bosco or “fruits of the forest” is the staple mixed berry flavor at gelaterias across Italy. 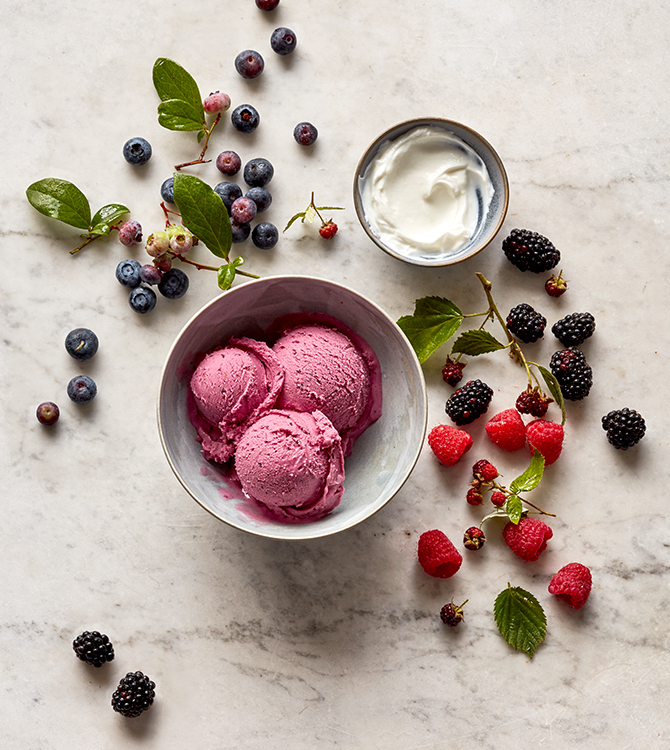 Nancy brings a modern twist to this old favorite by blending tart, ultra-creamy Greek yogurt with the ripest sweet raspberries, blueberries and blackberries for a delicious new spin on a beloved Old World flavor. 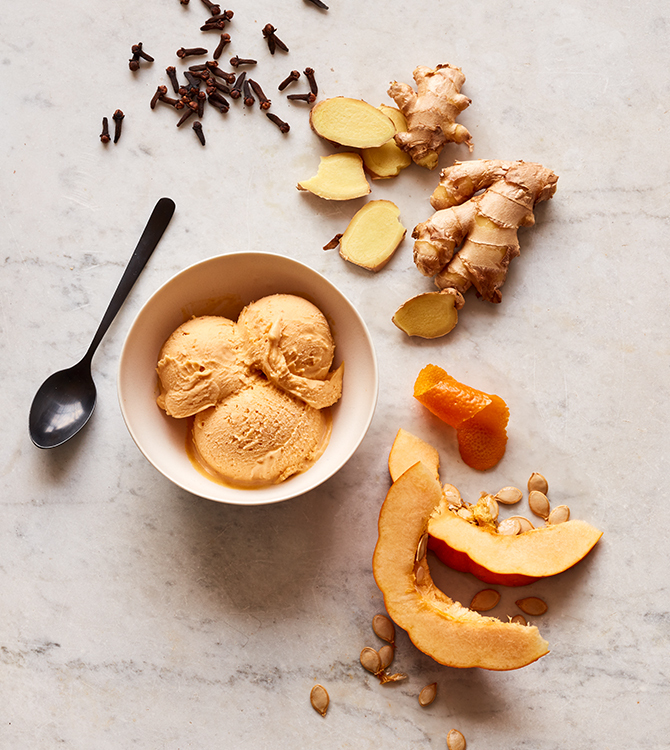 The merry combination of pumpkin and brandy in this limited-availability gelato is sure to inspire a happy holiday season. There is no flavor more distinctively autumn than pumpkin, and toasty brandy harkens back to cheerful times with family and friends by the fireside in celebration. It’s a perfect match for a rich and memorable taste of the season. Get this one while it lasts! 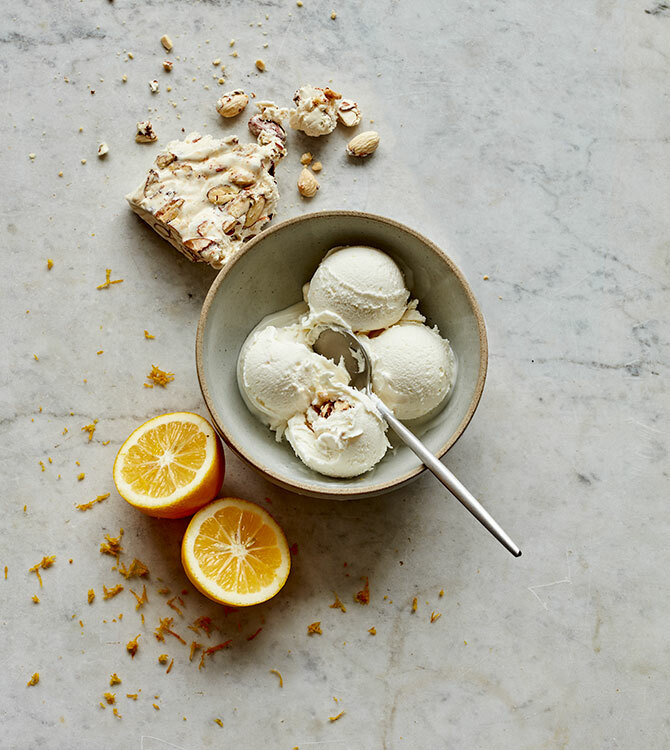 A unique combination of two Italian favorites – luscious, intensely flavorful Meyer lemons bring a tangy intensity to this creamy gelato, which is enriched with chunks of traditional Italian vanilla torrone (soft nougat candy with almonds).